Apple removed the 3.5mm headphone jack from its iPhones since the launch of the iPhone 7 back in 2016. All the phones since then including the iPhone 8, iPhone X and the three new iPhones – iPhone Xs, iPhone Xs Max and iPhone XR launched recently also come without the headphone jack. The Headphone jack is gone & is no longer coming back. This removal makes some iPhone fans feel heartbroken because they need to use a lightning to 3.5mm headphone jack adapter when they want to use 3.5mm headphones. If you don’t want to have extra adapters, a pair of wireless earphones is your best choice. Here we have selected three kinds of wireless headphones for you – true wireless, in-ear and over ear. You may have noticed that the new iPhone series all are equipped with Bluetooth 5.0 wireless technology. 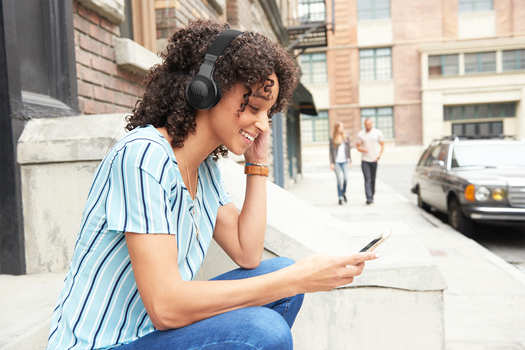 The upgraded new Spunky Buds wireless headphones are equipped with Bluetooth 5.0 as well which means it can provide faster connectivity and better stability for your new iPhone. In addition, it’s a pair of true wireless earphones that allows you to pair and connect the headphones easily. 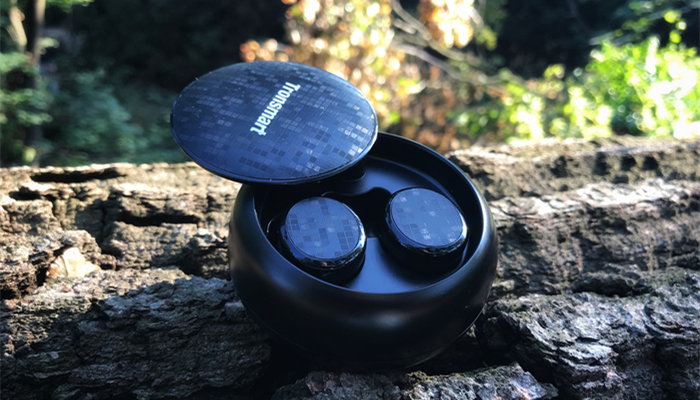 With the splash resistance feature you can wear them to do exercise without worrying about sweat dripping damaging the earphones and you also can answer the phone by simple touch control. You’re going for wireless & want the same sound your Wired Earphones sound, go with an established brand like FiiO. FiiO is a leader in the Audiophiles grade earphones & FB1 is no exception. Featuring latest technology like Bluetooth 4.1 (aptX, SBC and AAC) has a Large 13mm dynamic driver & Up to 8 hours battery life. They are comfortable enough for extended usage as well. Available in 4 Colors, JBL E45 BT Bluetooth Over Head Headphones provides an extreme bank for buck. They cost a little more than the usual brand of Headphones but their frequency response is top notch. They will reproduce sound the way it was meant to be heard. 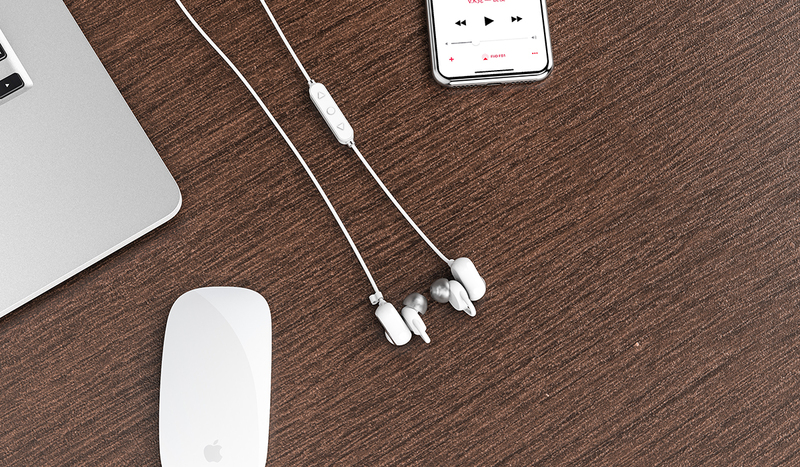 Your new iPhone deserves fresh new sound. Choose your loved wireless headphones now. Newer OnePlus 6T Thunder gets stolen, once again !